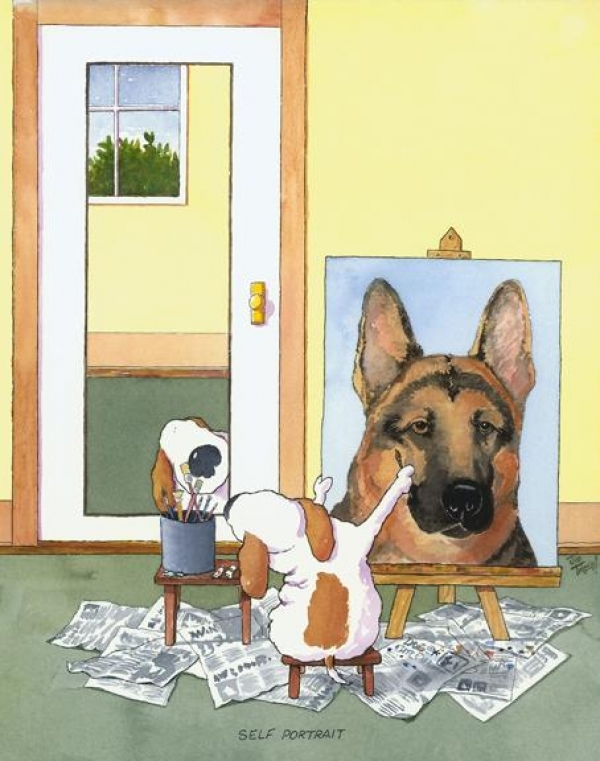 Jim Tweedy's Friendly Doggies and Charlie RedCat cartoons are humorous and endearing, and have captured the hearts of animal lovers and art collectors alike. Originals, open edition prints and gifts are available at his online gallery. Jerry's cartoons are available for web sites, magazines, presentations, newsletters or as gifts.